His Serene Highness Prince Albert II of Monaco Attends the Closing Ceremony of the 53rd Festival de Télévision de Monte-Carlo. 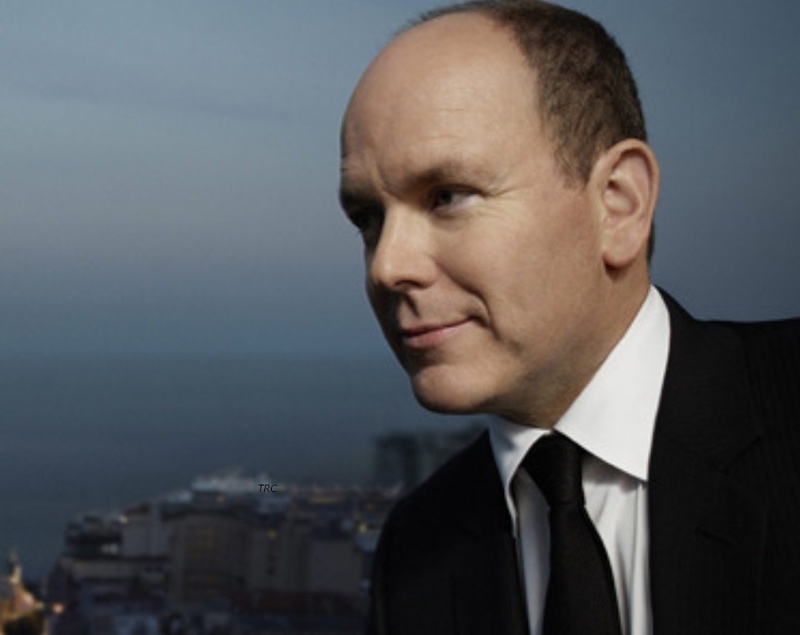 On the evening of June 13, 2013, His Serene Highness Prince Albert II of Monaco arrived at the Grimaldi Forum in Monaco to attend the closing ceremony of the 53rd Festival de Télévision de Monte-Carlo. According to various sources during tonight’s event the U.S. television shows “…Breaking Bad, Modern Family, and The Big Bang Theory…” were presented with Golden Nymph Award. On June 13, 2013, His Imperial Highness Crown Prince Naruhito of Japan visited the city of Salamanca, Spain. During today’s visit the crown prince accompanied by his delegation and the mayor of Salamanca, Mr. Fernández Mañueco, attended a reception held at the city hall where Crown Prince Naruhito received the keys to the city. Soon, the heir to the Chrysanthemum throne visited the Universidad de Salamanca as well as the Centro Cultural Hispano-Japonés. Afterward, the crown prince toured Plaza Mayor (the main square in Salamanca) where he was warmly welcomed by hundreds of locals as well as officials. 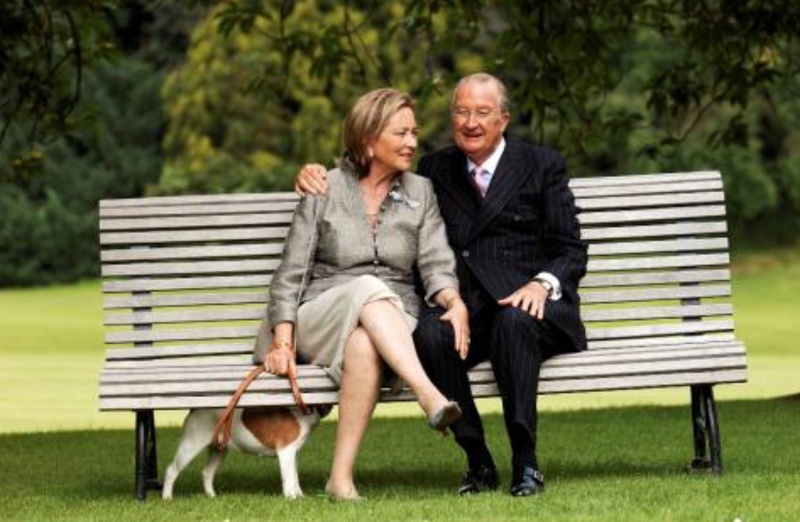 On the morning of June 13, 2013, Their Majesties King Juan Carlos I and Queen Sofia of Spain presided over the swearing in of four new judges to the Tribunal Constitucional. The ceremony took place at Palacio de la Zarzuela in Madrid. On June 13, 2013, His Royal Highness Crown Prince Hussein bin Abdullah II of Jordan arrived at the Royal Jordanian National Defense College in Amman to attend the school’s graduation ceremony as well as to present diplomas to the graduates. 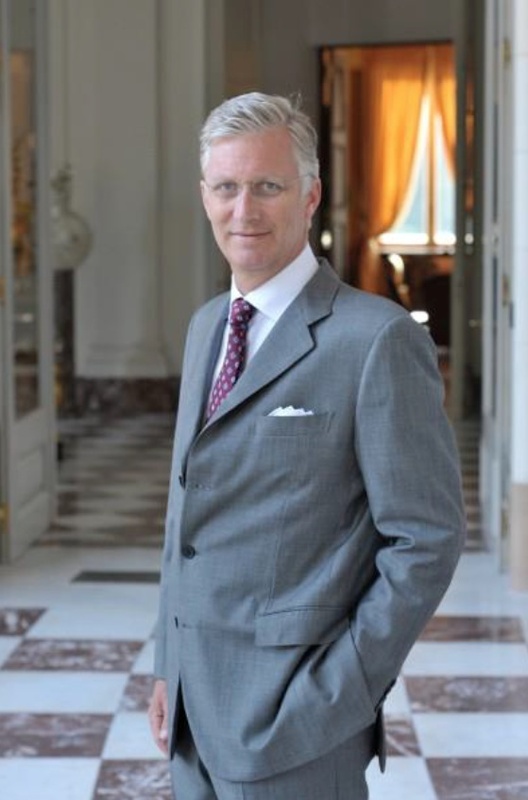 News Regarding His Royal Highness Prince Philippe of Belgium. On June 13, 2013, His Royal Highness Prince Philippe of Belgium arrived at the Palais de Bruxelles to present the 2013 Prix du Fonds Prince Philippe and 25,000 Euros to Mr. Bert Ballegeer of the Belgian Homeless Cup. Their Majesties King Albert II and Queen Paola of Belgium Visit the Horse Shrimp Fisherman of Oostduinkerke. On the morning of June 13, 2013, Their Majesties King Albert II and Queen Paola of Belgium arrived in the resort town of Oostduinkerke (East Dunkirk) to visit the “… shrimp fisherman on horseback…” according to the Belgian royal court. During today’s visit Their Majesties took a lovely hayride along the shoreline and met with locals who warmly greeted the reigning couple to their town. And, there is not much else to say except every looks like they are freezing to death. If you are interested in learning more about shrimp fisherman of Oostduinkerke please click here. 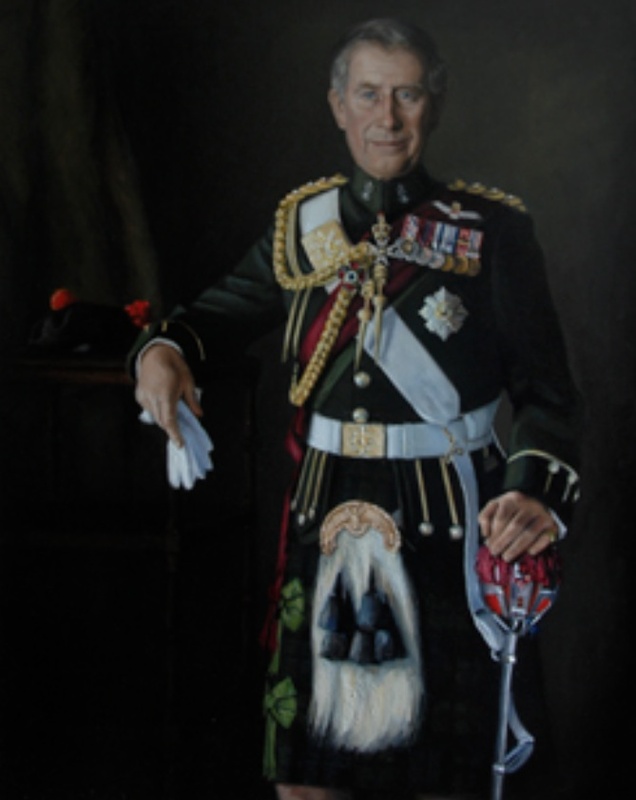 His Royal Highness The Duke of Rothesay in Edinburgh and Glasgow. On Thursday, June 13, 2013, His Royal Highness The Duke of Rothesay arrived at the Erskine Home in Edinburgh, Scotland, to met with veterans and their families. Soon, the duke arrived at the Personnel Recovery Centre where he met with wounded and ill soldiers. In the afternoon, The Duke of Rothesay visited the HMS Bangor as well as the HM Naval Base Clyde and the Royal Conservatoire of Scotland in Glasgow. For more information about today’s visit and to view photos please click the links below. TSHs Prince Albert II and Princess Charlene of Monaco Host A Reception. Plus, Other News. On the evening of June 12, 2013, Their Serene Highnesses Prince Albert II and Princess Charlene of Monaco hosted a gala reception at the courtyard of the Palais Princier for those attending the 53rd Festival de Télévision de Monte-Carlo. The sovereign prince is Honorary President of the festival which ends this evening at the Grimaldi Forum. And, finally, on June 11, 2013, His Serene Highness Prince Albert II of Monaco held an audience at the Palais Princier with painter and sculptor, Ms. Anna Chromy. During the meeting the sovereign prince was presented with the Chromy Award for his dedication to the “…preservation of the oceans and sustainable development…” For more information about Tuesday’s meeting please click here. On the morning of June 13, 2013, Her Royal Highness The Duchess of Cambridge arrived at the port of Southampton to participate in the christening of Princess Cruises new ship, Royal Princess. 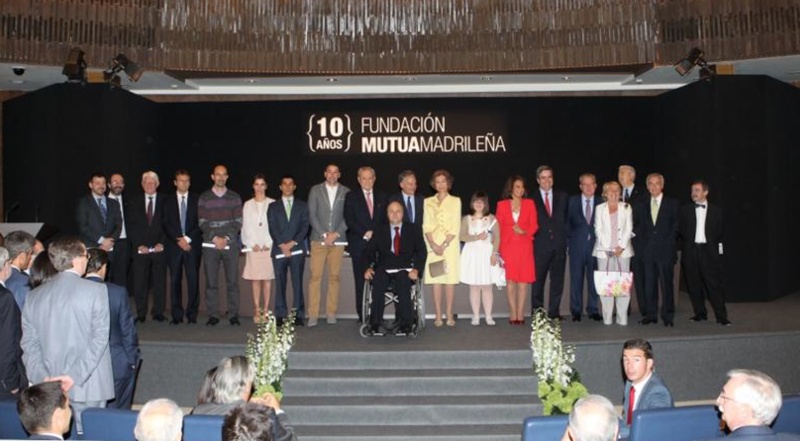 Her Majesty Queen Sofia of Spain Attends the 10th Anniversary of the Fundación Mutua Madrileña. On Wednesday, June 12, 2013, Her Majesty Queen Sofia of Spain arrived at the Auditorio Mutua Madrileña in Madrid to celebrate the 10th anniversary of the Fundación Mutua Madrileña.